I haven't seen them in a while. Might be out of business. 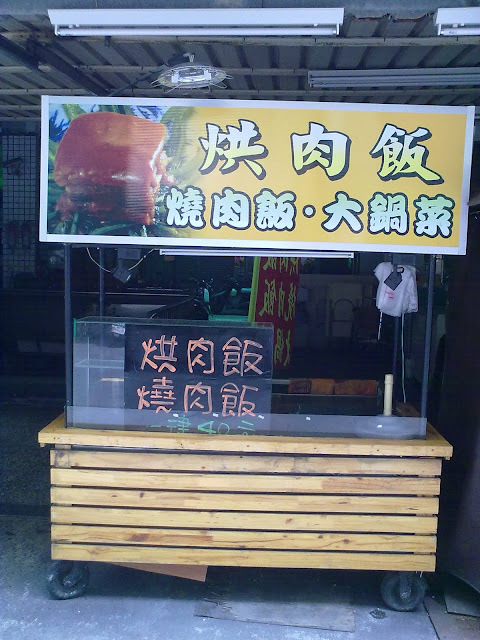 It seems that Ruilong Rd is the battle zone for braised pork rices. There are at least four restaurants in this area worthy of my recommendation. All of them are good and unique. The best part is, they have different business hours. 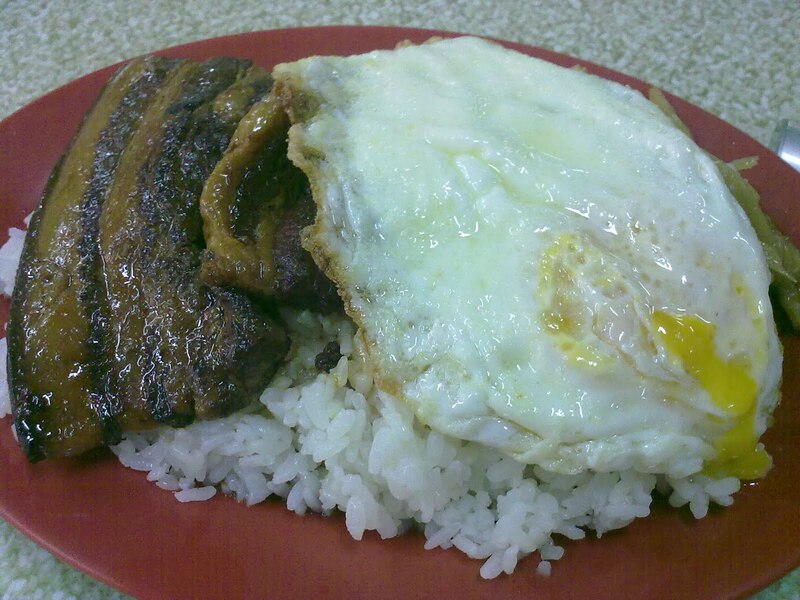 Hence excellent Braised Pork Rice is available almost around the clock. Compared with Huaxi, Xie's uses a plat rather than a bowl. Their easy over egg is fried to your order. 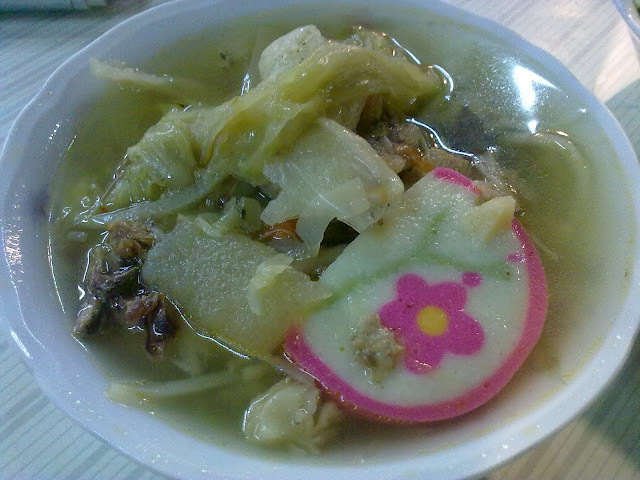 Instead of Taiwanese saur kraut and ginger, they use bamboo shoots. At $40 a serving, their portion is smaller than Huaxi. Wu's Family: My personal favourite. The finest. Their menu provides the most selections. Business hour: Dinner and (very) late night snack. Xie's: The biggest bang on the buck. Business hour: dinner and late night snack. Huaxi: The most generous portion. Business hour: lunch and dinner. Nanbawang: specialize on pork hax and foot. Option to specify the cut of the meat. Business hour: lunch and dinner.